I have also put the 94 in my design just to make my logo more unique, because you wont find a freelance web designer with the name of Ross Barnett that was born in 1994. So i wanted people to recognize me for my logo. A further post will show my final Design, and why i chose it. Here is my second design and i think my best design. Here i have been looking at various websites on the web for inspiration, and i have mocked up this one which i think its going to be my main design. 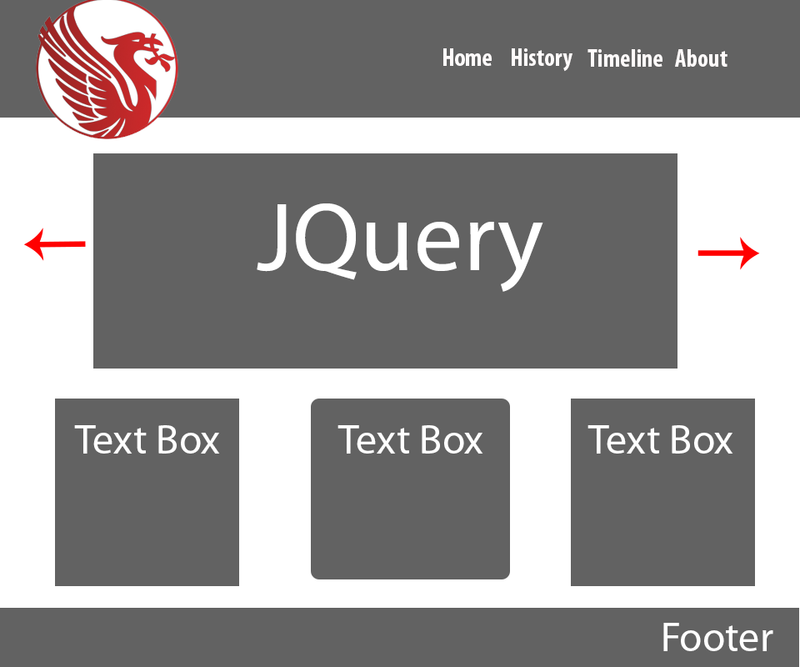 This index page will have a bit of everything on like Jquery, some text boxes. Also i have decided that i will have the global navigation in header because as you can see from the other design, it looks more stylish for the navigation to be in the header because the user will automatically know where the nav bar will be when they open the page. Unlike having the nav bar on the left, right or on the bottom. Also to make a point none of these two designs have a nav bar on the right because if the user happens to minimize the page it will cut the nav bar off and that will not happen in my web pages. This is my final design because i didn’t really have any more designs to give to Information Architecture so Kevin said that it was alright to stick with 2 if i couldn’t think of 3. Here is my first design. This was just a really quick mock up of a design because i really had a great idea in my next post that involves Jquerys etc. 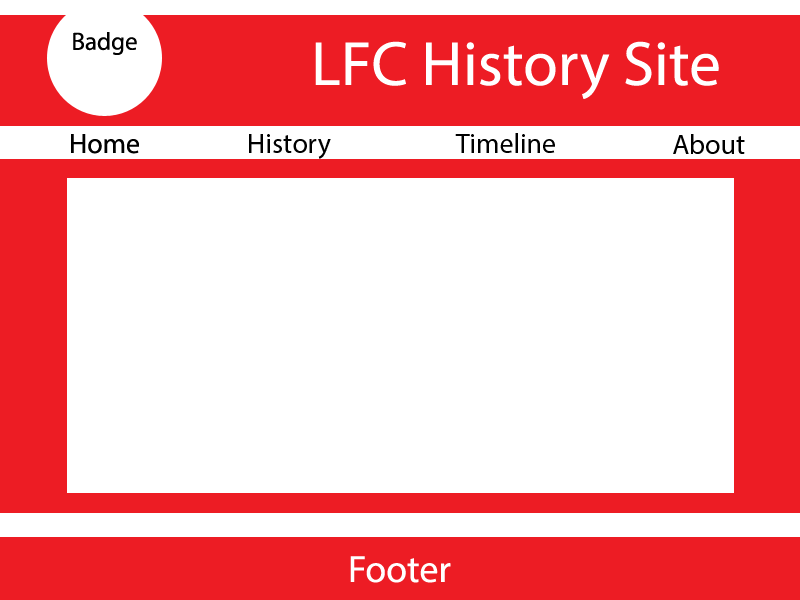 After much debate with Kevin i have decided that having a website based just on Liverpool is unethical because they is only one colour scheme that resembles Liverpool Football Club and also all the content that will be on the website will need Liverpool certification for me to display it. So on the meanwhile i have figure out the i can base my website about Liverpool, but only there history because that is Fact and people can look at there history free of charge. So using the other ideas as a base i will now be creating a new site map and new designs for my final idea.